the dark of the moon commences at 5:18am PST. remember we are in the samhain portal (from samhain to winter solstice) which is the dark of the sun. right now we have the dark of the moon with the dark of the sun making for some very potent days ahead for death, loss, letting go, diving deep, facing shadow and doing the powerful work of inner transformation. also keep in mind we have some very strong neptune/pisces energy present- the sign and planet that resonates with the dark of the moon. extra mystical and dreamy- also possibly extra deceptive and illusory. navigate the darkness wisely. at 9:53pm retrograde mercury in scorpio trines retrograde chiron in pisces and with both planets stationary (mercury goes direct on the 6th and chiron in the 8th) this aspect occurs twice in the next 7 days making it EXTRA powerful. mercury retrograde is a time to rethink, revise and deal with the past. chiron is the Wounded Healer and his link to mercury makes it a great time for therapy, shadow work, deep healing communication and more. mercury in scorpio is plumbing the depths, facing shadow and dealing with what is hidden- chiron in pisces is helping us access and move through the depths of our emotions and see through illusion and self or other deception. keep in mind stationary mercury is also triggering uranus and the nodes- so while healing is possible so is sudden and unexpected things coming to Light and sudden change or shift. if you need support in terms of therapy now is the time to get it! it can do a world of good. mercury trines chiron a total of 3 times due to his Underworld journey- the first of these was on 10/29 so think back to then and what was going on to get a sense of what is coming up to be resolved/illuminated/healed this week. there are no major aspects today. at 2:22pm the sun in sagittarius squares neptune in pisces, bringing a hazy energy to the day. at best sun/neptune is mystical, compassionate and creative- but the tense nature of the aspect can make it easy for illusion, deception, confusion and denial. it’s important to be above board and honest- but also make sure others are doing the same. there’s a strong neptune vibe present right now and going into next year. taking off the rose colored glasses to see the Truth about ourselves, others and the world around us is key. it’s important to note that the sun is aligned with the Great Attractor today- a potent point in the heavens. if the Galactic Center is the Womb of the Great Mother then the Great Attractor can be seen as the Womb of the Great Grandmother. access to spiritual Truths is possible right now but we have to be willing to see past the veil of illusion and self delusion. we have to be willing to face the Truth of ourselves and our actions in life. remember apocalypsia means lifting of the veil of illusion. the astrology right now is prefect for that if we are willing to face the Truth. the sun in sagittarius sesquiqudrates the north node in cancer at 7:18pm and retrograde uranus at 29 aries at 9:13pm- triggering the recent uranus/nodal T square that was exact last week 12/2. 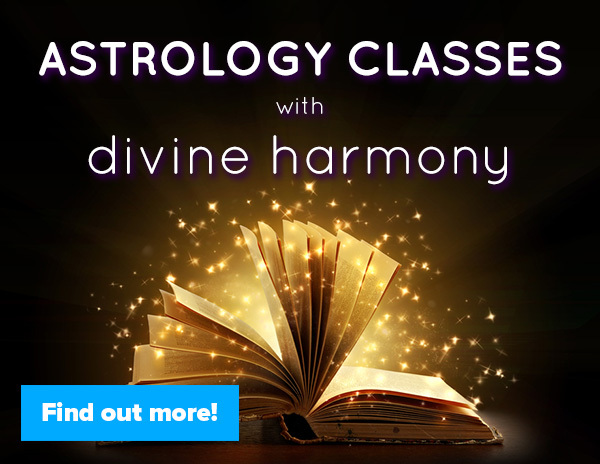 uranus square the nodes is game changing astrology! some aspect of the past is DONE- and some new path in life is opening up for us. with the karmic south node in capricorn what we need to let go of is patriarchal programming, rigidity, patterns of control and judgment, being so focused on success at the expense of our personal and planetary well being and interconnection. the north node in cancer reminds us that the path of healing is intimately related to our emotions, feelings and connection to the Feminine. 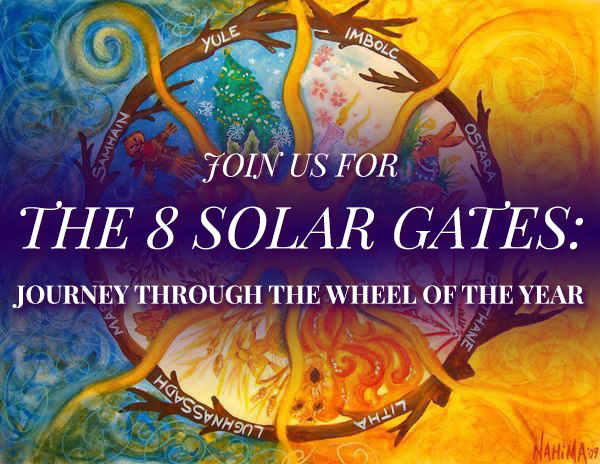 with the sun triggering both today we can have insights or illuminations around what is holding us back and where we are being called forward. pay attention! mars parallels neptune at 1:44am and from today to tomorrow morning (about 28 hours) we have a super aspect between these two that amplifies but also exacerbates their energies together. at best mars/neptune helps us take our will and drive and align it with being of service, healing, dreaming, creating and spreading Unconditional Love. at worst mars/neptune is illusory, deceptive, slippery, dishonest and addictive. navigate the terrain wisely. at 1:22pm mercury stations direct at 27’16 scorpio, bringing the mind and intellect to a standstill in the sky.  mercury in scorpio is the psychmomp in the Underworld. he can gather deep insights about what is hidden and in the shadows right now. 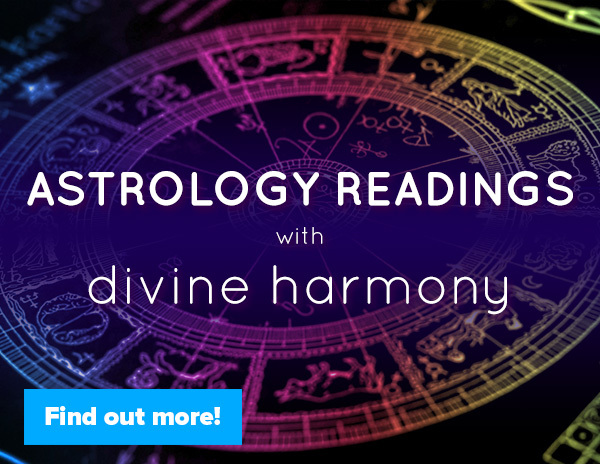 he stations direct in trine aspect to chiron and quincunx aspect to uranus- healing is possible (particularly if you are in therapy or doing any kind of deep self inquiry/shadow work) but there can also be upsets, changes and sudden unexpected information coming to Light. stay open to the Truth- the Truth shall set you free! the new moon at 15’07 sagittarius is exact at 11:20pm PST, commencing a new lunar cycle that is focused on Truth and understanding what is Truth and what is a lie. this new moon is in the sign of jupiter- the ruler of sagittarius- which is typically expansive, optimistic and gregarious! yet the new moon and fast approaching jupiter are also both square mars and neptune (who are conjunct tomorrow). in the coming lunar cycle we need to be aware of where we are spiritual bypassing, escaping, deluding ourselves, in denial, or deceiving/being deceiving. not all is at it seems and lack of integrity can make people (including ourselves) get out of line. mars/neptune at best is creative and idealistic but at worst it’s slippery and dishonest. all the aspects to this new moon are tense (read the lunar insight posted a few days to a week before the lunation for more info)- which means the territory we navigate in the coming lunar month is potent. 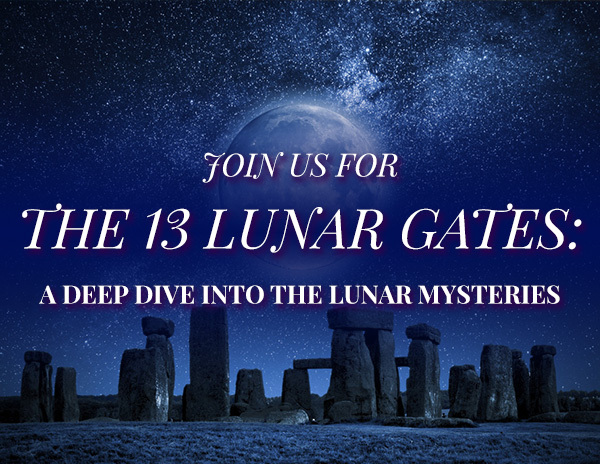 be sure to listen to the lunar gate call and lunar horoscopes for more info on how to work with the astrology incoming! at 6:11am mars cojoins neptune at 13’44 pisces, aligning the will and drive with the planet of pacifism and surrender. at best mars/neptune is the Spiritual Warrior and the helper or healer- but at worst mars/neptune can exacerbate tendencies to avoid being direct and honest and to even be outright dishonest and deceptive. 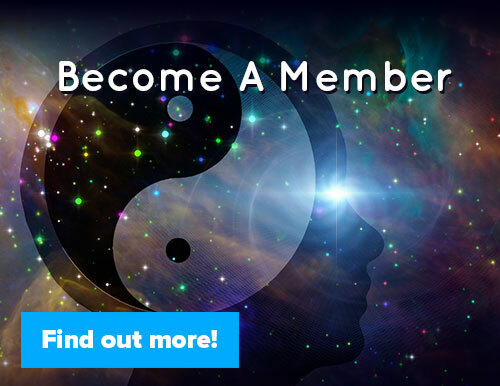 tread wisely with this astrology as the actions you take set karma into motion. take time to meditate and disconnect from the outer world. listen to your Inner Voice, turn within. mars in pisces sesquiquadrates the north node in cancer 10:19am and semisquares retrograde uranus in aries at 2:52pm, triggering the recent uranus/nodal T square from last week (exact 12/2). change is in the air and with both masculine planets (sun and mars) triggering uranus and the nodes we are likely to see change in action this week. the key here is to make sure we are not deluding or deceiving ourselves or others. shadow mars in pisces prefers illusions, escapism, spiritual bypassing and addiction to reality. if life seems hazy cleanse the inner sense of your perception and be willing to see yourself, others and the world around you more clearly! at 1:13am neptune in pisces semisextiles mean black moon lilith in aquarius, linking the planet of intuition and psychic ability with the Dark Goddess who can see into the shadows. with both bodies in the last 2 signs of the zodiac this minor aspect can bring transcendental states and prophetic dreams of the future. neptune in pisces quincunxes pallas in libra at 7:49am, creating tension between the planet of idealism and illusion and the Wisdom and Warrior Goddess who wants things to be balanced and just. both pisces and libra can over focus on having life appear perfect and keep everyone happy- often at the expense of honest self inquiry or seeing others clearly and creating healthy boundaries. in politics there can be some illusion playing out right now (big suprise). ask questions and get discerning- politically, spiritually, in relationship and more. neptune in pisces sesquiqudrates the north node in cancer at 6:05am, creating tension between the planet of idealism and illusion the north node of destiny and karma. just like the sun and mars this week- neptune is also triggering the uranus/nodal T square from today until 12/15 when uranus semisquares neptune. with neptune in tense aspect to both uranus and the north node it’s important to be discerning right now. it’s easy to be deluded and deceived- by others, by media and politicians but even more so by yourself. spiritual ego is very slippery and can make us think we are coming from a Higher place when in fact we are not! the north node in cancer demands emotional honest about our needs, vulnerabilities, sensitivities, emotions and pain. 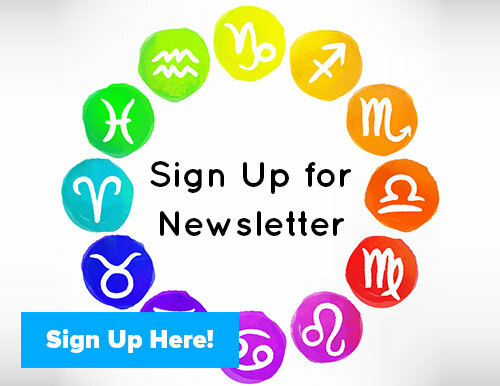 neptune in pisces can exacerbate the tendency to check out, spiritually bypass, turn to addictions to numb out and ascend before we have descended- which really means avoid facing ourselves and our pain. not all is as it seems right now- not just because of neptune with uranus/nodes but because of mercury retrograde square mars/neptune and the recent new moon square neptune as well. DISCERNMENT is the most powerful siddhi (spiritual power) you can cultivate right now. first focus the lens of discernment within- then focus it without. sobering up and waking up to the Truth is what makes you powerful. at 8:07am recently turned direct mercury in scorpio trines stationary direct chiron in pisces, making the 2nd mercury/chiron aspect in 7 days (the first was on 10/29). this is the most potent of the 3 though- as both planets are stationary direct where as the 10/29 aspect chiron was retrograde and mercury was in front end shadow and earlier this week both mercury and chiron were retrograde and set to station. now they are both in direct motion- moving forward albeit slowly. this is very strong astrology for healing communications, being in therapy, diving deep and getting to the root of issues. deep shadows can be revealed and healed right now if we are willing to do the inner work! pay attention to communications, thoughts and information incoming right now. they can be illuminating! if you tend to be someone who mutes your voice or holds back your Truth this entire week can be a very healing one to have the conversations that need to be had and say the things that need to be said. this is also great astrology for meditating between the worlds. remember- mercury is one of the few who can go into the Underworld and come back- even more so when he is in the sign of the Underworld (scorpio). chiron is the bridge from the visible planets to the invisible planets- he is the bridge between personal/ego self and the transpersonal. mercury/chiron can support massive awakening and expansion right now if you use the astrology wisely. no weekly astrology forecast this week!